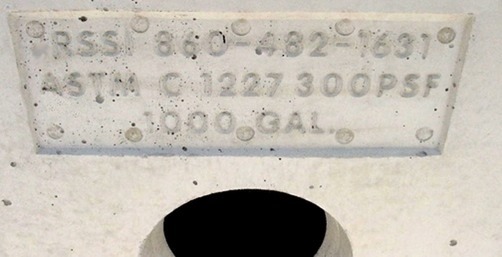 for casting information into pre-cast concrete structures. Contact Rissy to discuss your needs. •Fastens to form wall with screws. and leaves it's impression in every casting.